In this section, you will find information related to individuals who have worked as postdoctoral fellows with the Religion and Diversity Project. Read below to find out who they are and where they are now. Project title: Peut-on aller au-delà des accommodements raisonnables? Religion au quotidien: comment les musulmans négocient leur piété à Montréal. My postdoctoral research, funded through the Fonds national suisse de la recherche, with the Chair for the Management of Cultural and Religious Diversity at the Université de Montréal and the Religion and Diversity Project, was organised around two strands. First, I analysed the various management mechanisms of religion in Québec. This analysis was supplemented by fieldwork which aimed to study normative limits and the practice of reasonable accommodations. Second, through semi-structured interviews I explored how individuals of Muslim faith practice their beliefs and religion in their everyday life in Montréal. I have been working on this project with Lori G. Beaman (University of Ottawa) and Jennifer A. Selby (Memorial University) who conducted parallel research in St. John's, Newfoundland. We are currently finalizing a book manuscript, in which we present the results of this research. Shorter publications are also under review or have been published. In June 2016, I received a SSHRC Insight Development grant to start a new research project on faith-based NGOs at the United Nations Human Rights Council. In this new project I investigate how these NGOs shape international human rights debates and norms. I will be working on this project for the next two years. 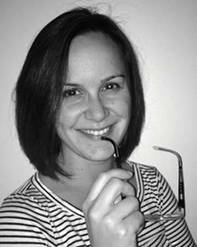 To see what Amélie Barras has written, visit our "Research Asscociates' Publications" page. 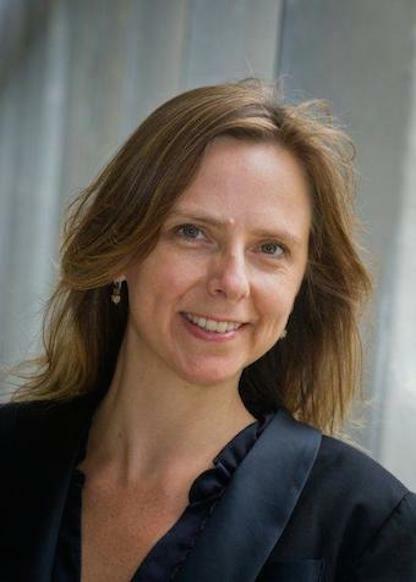 Anna Halafoff is a sociologist of religion and a Lecturer in Sociology at Deakin University. Anna’s research interests include religious diversity, education about religions and worldviews, countering violent extremism, Buddhism and gender and Buddhism in Australia. She is a Research Associate of the Religion and Diversity Project and of the UNESCO Chair of Interreligious and Intercultural Relations – Asia Pacific. Anna was also named a United Nations Alliance of Civilizations' Global Expert in multifaith relations, and religion and peacebuilding in 2011. Her first sole-authored book, The Multifaith Movement: Global Risks and Cosmopolitan Solutions, was published by Springer in 2013. She is also currently co-editing a Book Series with Lori G. Beaman and Lene Kühle on Boundaries of Religious Freedom: Regulating Religion in Diverse Societies for Springer. To see what Anna Halafoff has written, visit our "Research Asscociates' Publications" page. Funding Agency: New Brunswick Department of Post-Secondary Education, Training and Labour with funds from the New Brunswick - Canada Labour Market Development Agreement. My postdoctoral work included collaboration with graduate students on several provincial studies, working with a developer in the design of a website to host provincial data (www.nbindicators.ca), and collaboration with Michael Haan (supervisor) on two articles based on the analysis of the relationship between religion, wages and wives' labour market participation. Holtmann, C. and Thériault, L. 2017. "Coming and Going: The Impacts of Precarious Work and Non-citizenship on Immigrant In- and Out-migration in New Brunswick," in International Journal of Migration and Border Studies, 3(1):98-112. 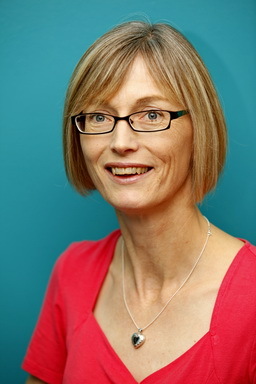 Holtmann, C. 2016. "Christian and Muslim Immigrant Women in the Canadian Maritimes: Considering their Strengths and Vulnerabilities in Responding to Domestic Violence," in Studies in Religion Sciences Religieuses, 45(3):397-414. Holtmann, C. and Nason-Clark, N. 2016. "Picturing Religious Diversity: Active Learning Pedagogy and Visual Methods," in Bulletin for the Study of Religion, 45(1):27-32. To see what else Cathy Holtmann has written, visit our "Research Asscociates' Publications" page. My postdoctoral research examined religious diversity in Canadian workplaces. The project has two dimensions. Working from an existent database of focus groups and interviews conducted in multiple Canadian cities by Peter Beyer’s Immigrant Young Adult Project, I used narrative analysis to explicate the opinions, expectations, ethics and experiences of young adult immigrant populations entering Canada's pluralist workforce. One striking finding was the predilection for Christians of immigrant background to perceive themselves as a disadvantaged group in the new reality of Canada’s growing religious diversity. “Hijab Envy: the Visible Angst of Immigrant Christians in a Pluralist Canada” (Journal of Contemporary Religion, forthcoming) explores their perception that the pluralistic logics of contemporary Canada leave Christians ‘visibly’ disadvantaged, unable to lay claim to a discernable, displayable religious identity unlike the coterie of religious minorities who seemed to deftly embody and perform the roles afforded by a pluralistic ‘theatre of difference’. The second phase of the research, still on-going, explores "religion at work" in the healthcare sector through an in-depth, qualitative case study. Between 2004 and 2008, the Sikh community in Brampton, ON worked collaboratively with the William Osler Health System Foundation to raise funds for the building of the Brampton Civic Hospital and to ensure culturally sensitive care in the new hospital. Their efforts were publically recognized by the hospital foundation's decision to name the new hospital's emergency centre after Guru Nanak, founder of the Sikh religion. The Guru Nanak moniker is a highly visible and spatially enacted representation of those efforts, but it is unclear exactly what it signals – to the hospital, to Brampton’s Sikh community, to the mandate of multicultural health in Ontario, and to a broader polity coming to terms with religious diversity in the public sphere. With the support of the Engaged Scholars Studying Congregations Fellowship, I am building on this research to explore ethnographically the Sikh diaspora and the transnational network of Sikh individuals and groups utilizing their faith to impact the health of their community. 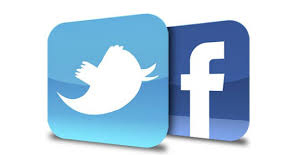 To see what Arlene Macdonald has written, visit our "Research Asscociates' Publications" page. For additional information or to contact Arlene, please click here. examine the main challenges and institutional responses given by these high schools to the increasing religious diversification of their target population. The results of the project, published in an article in 2016, show that Catholic high schools in Quebec have gone through diverging secularizing paths and are thus also facing state secularism from different standpoints. While French-speaking institutions have gone through deeper process of internal secularization, English-speaking institutions keep the religious identity in a more central position because it also plays a role of “cultural defence” in Bruce’s terms (2008). This is the case because English-speaking Catholics in Quebec are a minority in three different ways. First, they are Anglophone within the Francophone majority in Quebec. Second, they are religious within the highly secularized context of Quebec. And, third, they are Catholic within the Protestant Anglophone majority in Canada. Moreover, the results also show that the institutions in our research respond differently to the religious diversification of their students and staff depending on the place and role accorded to religion in each of the two schools. Since leaving the Religion and Diversity Project, I have continued my research on the governance of religious diversity. Between September 2014 and February 2017, I was research fellow at the Max Planck Institute for the Study of Religious and Ethnic Diversity. In this period, I have been part of an interdisciplinary team of scholars doing research on cities’ responses to the diversification of urban populations. The CityDiv Project (Cities and the Challenge of Diversity: A Study in Germany and France) consisted of a survey with urban actors in the twenty biggest cities in France and in Germany. Within the framework of this big project, I conducted my own research on the local governance of religious diversity in French cities. In particular, I looked at the ways in which a variety of urban actors negotiate and regulate the public expressions of religion in the space of the city. 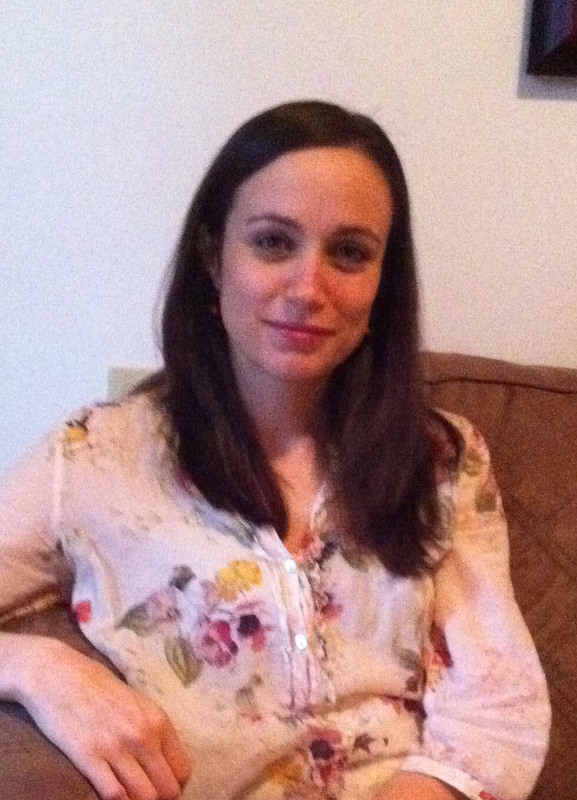 To see what Julia Martínez-Ariño has written, visit our "Research Asscociates' Publications" page. 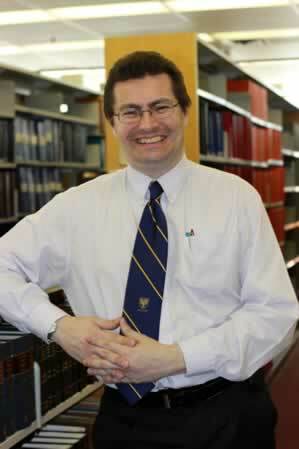 David H. Michels is a Law Librarian and the Head of Public Services for the Sir James Dunn Law Library. His research interests are information seeking in religious contexts, information literacy, religion and new media, and religion and law in the public square. His doctoral research was an ethnographic exploration of information seeking of leaders of Nova Scotia churches in transition as they sought the future direction of their churches. David is working with Religion and Diversity Project Team Member Christopher Helland on two studies: "Religion in the News Media: An International Comparison" and "Publishing the Pope: Canadian News Media Reporting of the 2013 Papal Conclave." To see what David H. Michels has written, visit our "Research Asscociates' Publications" page. 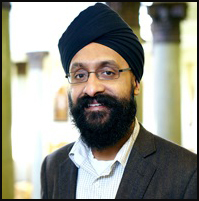 Jasjit Singh is a Research Fellow in Religious and Cultural Transmission based at the University of Leeds and a recognised expert on Sikhs in Britain. His research examines religious identity and processes of religious and cultural transmission among British South Asians with a focus on British Sikhs. His research interests include Religion and Youth, Religion and Media, Religious Identity, Sikh Studies and Religion in Diaspora. Singh has an emerging track record in publications including peer-reviewed journals and edited collections. He regularly presents his work in both academic and non-academic contexts including at national and international conferences, public lectures and on national and Sikh media. Singh is a visiting fellow at the Faiths & Civil Society Unit at Goldsmiths University of London and is a member of a number of academic networks including 'Sikhs in Europe', 'Religious Literacy Leadership in Higher Education' and the 'Religion and Diversity Project' in Canada. •To see what Jasjit Singh has written, please click here. 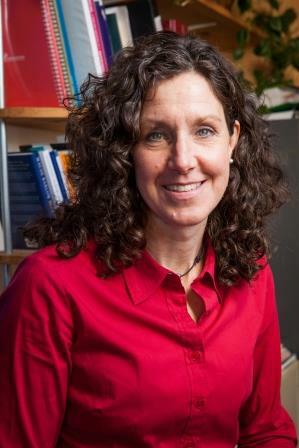 Lisa Smith is a sociologist and instructor at Douglas College interested in religion, health, and the social construction of childhood and youth. 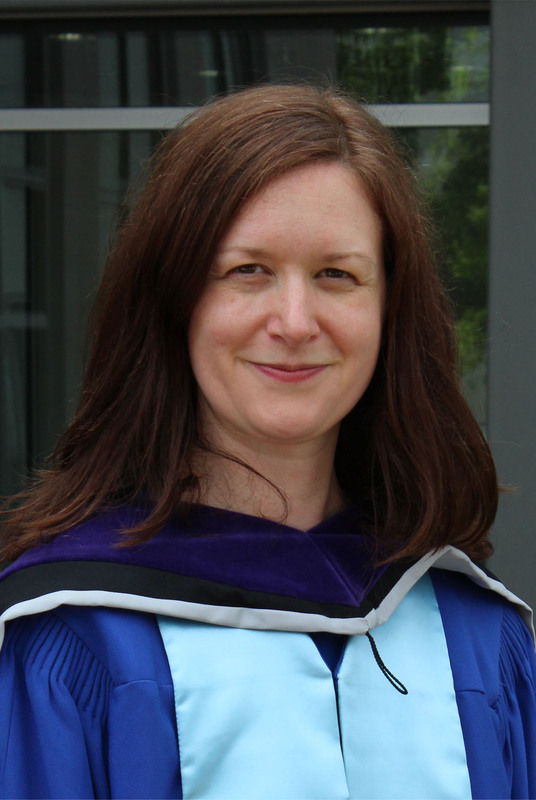 Lisa's postdoctoral fellowship, which involved a discourse analysis of the Charter of Values, was funded by Lori G. Beaman's Canada Research Chair in the Contextualization of Religion in a Diverse Canada and supported by the Religion and Diversity Project.